Posted in Ladies Leather Jackets. 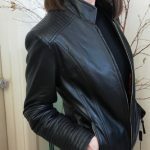 Tagged as bolero, leather jacket, womens jackets. 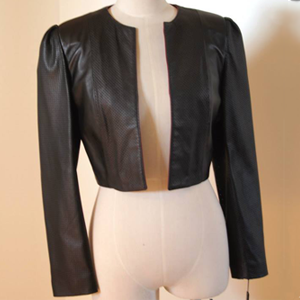 Women’s cropped leather bolero our classic jacket with round neckline, sleeves have a gathered detail. 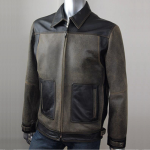 Handmade in Melbourne from soft Italian nappa leather. 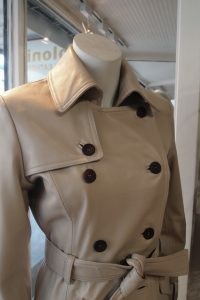 Colours and details may vary during the season. Not available at the moment.